Sporty style, day or night. 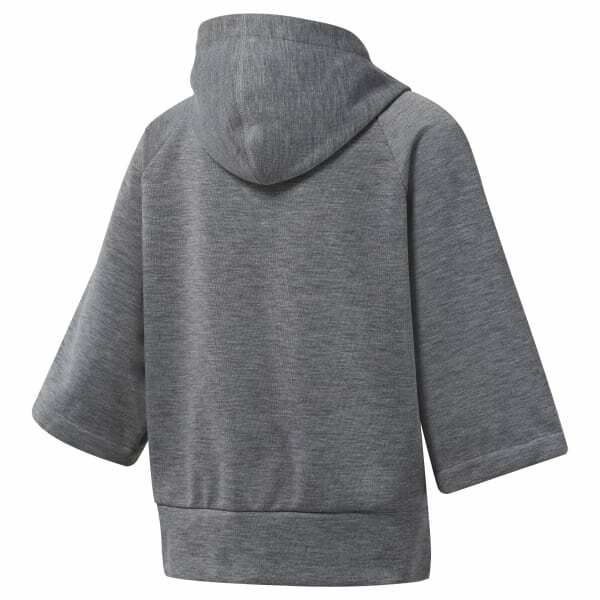 This women's relaxed-fit hoodie has dolman sleeves and an oversize hood for a standout look. Speedwick fabric manages heat and moisture so you stay cool and dry during your daily adventures.